How do I delete a player profile from my Leapster2? 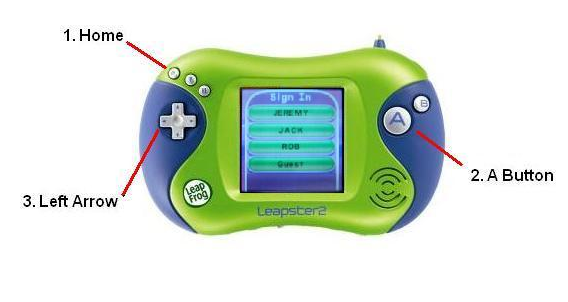 Note: The Leapster2 was last sold in 2012 and is no longer supported. The LeapFrog Connect software for this product is offered as-is. You can only delete a name when all three name slots are filled. 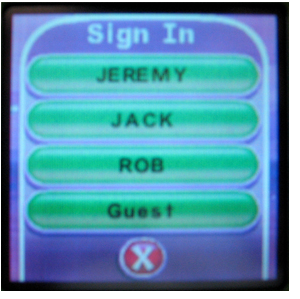 How do I delete or change a player name on Leapster™ cartridges? Leapster is not responding correctly to the stylus pen. What size SD card should I buy for my Leapster2? Will Leapster cartridges work with my Leapster L-Max? Will my Leapster cartridges work with Leapster2 and Lmax?